Wellbeing in the Workplace: Can Skin Disease be a Factor? Long, demanding work days, a stressful work-life balance; these are all parts of life that may be familiar to tradespeople, especially those who are self-employed. All of these things can be contributors to poor mental health. Conversations around mental health have become more and more common, but wellbeing is something that should be taken seriously in the workplace too. Amongst the trades, however, it may not be a subject that is widely discussed. 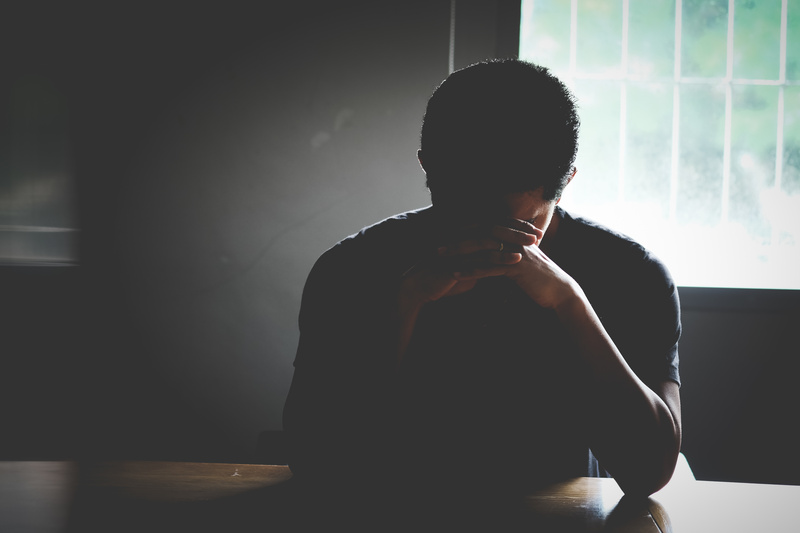 Troubling data surfaced last year as the Office of National Statistics reported that the risk of suicide amongst those in building trades is 1.6 times higher than the UK average. Of the number of suicides recorded, 38% is made up by the trades industry as a whole. Sometimes, even the simplest of changes can have a huge impact. One of these simple changes is illustrated by Geoff. Speaking about his experience of occupational skin disorders (OSDs), the 65-year-old tradesman said: “It was so severe that I couldn’t grip. 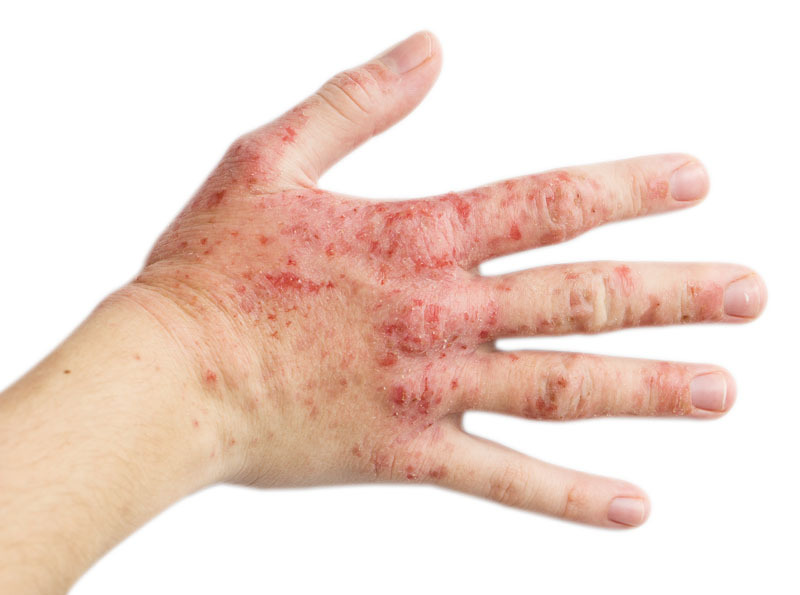 The problem with many people – eczema on hand. Skin diseases are the second most common work-related health problem in Europe. Sore, swollen, cracked, itchy, or blistered skin are just some of the symptoms that can be experienced. Two out of five workers will suffer a skin issue at some point in their working life, and they can often go unreported. A serious health issue, OSDs often go unreported and have huge impacts on businesses as well as individuals. For electricians, skin disorders are especially common. Prolonged contact with unpleasant contaminants and irritants, along with harsh working conditions such as damp and cold environments, can all exacerbate skin disorders. For a trade that is so hands on, gripping tools and simple tasks can become more difficult as skin disorders take their toll on your tools of the trade. What may seem to be small impacts on skin and hand condition can go on to have lasting and serious impacts – not only on physical health, but mental health and wellbeing. For more information and advice on workplace skin care, call 01773 855 100 or email enquiry@swarfega.co.uk.